Brioschi began in the 1880s when Achille Antonio Brioschi began to produce and develop his own formula for small batches of effervescents while working as an apprentice for chemical pharmaceutical products. In 1907, he founded the Italian company Brioschi and began to market his formula, the same formula that is still used today in the production of Brioschi lemon-flavored beverage mix. 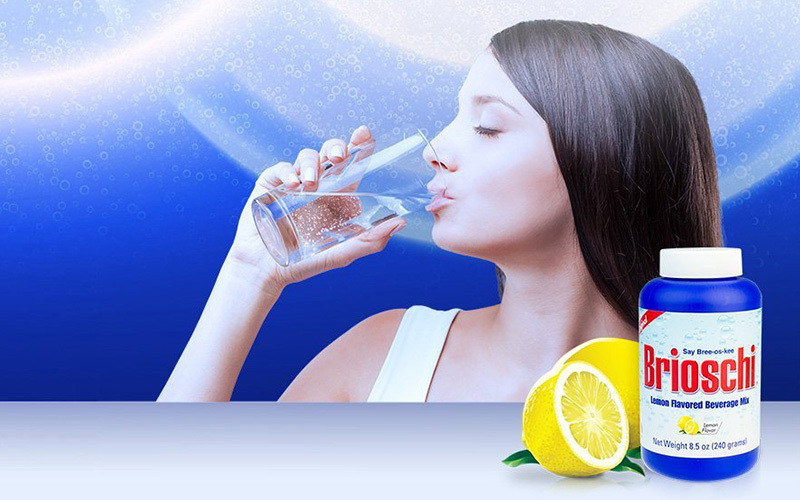 Brioschi is an effervescent granulated digestive aid, refreshing and thirst-quenching with no artificial coloring. 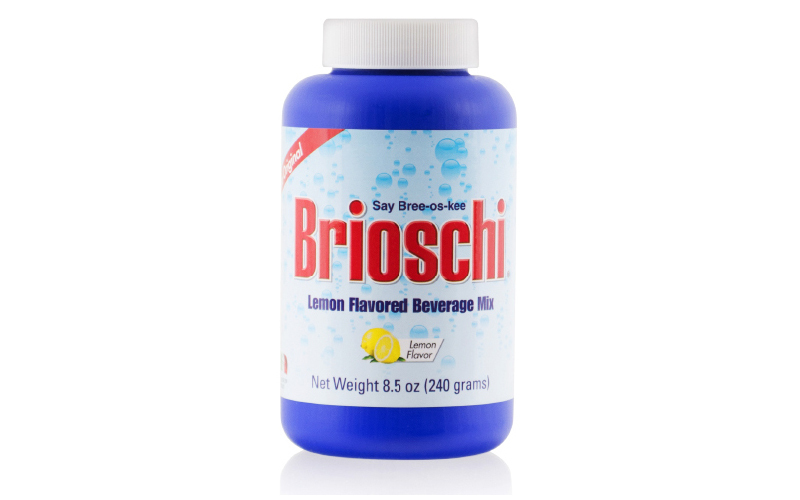 With a simple, all-natural formula and pleasant taste, Brioschi helps minimize bloating and heaviness after meals. Cento Fine Foods is proud to be the exclusive distributor of Brioschi in the United States. If you are interested in becoming a retailer, click here.